Start checking off your holiday shopping list! Explore Chicago encourages you to support local businesses during this 2011 holiday season as part of a city-wide “Buy Local” campaign. From children’s titles to one-of-a-kind artist publications to bestselling fiction, read Chicago authors and buy a variety of literature for your loved ones by checking out the following Chicago-owned bookstores. For more information about Local First Chicago‘s UnWrap Chicago: Eat, Drink & Buy Local 2011 campaign, visit www.unwrapchicago.org. 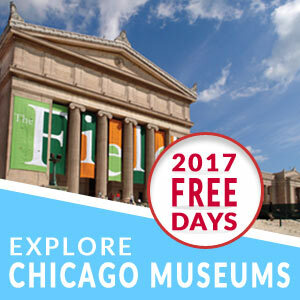 For more information on shopping and dining in Chicago’s neighborhoods, visit www.explorechicago.org/neighborhoods.